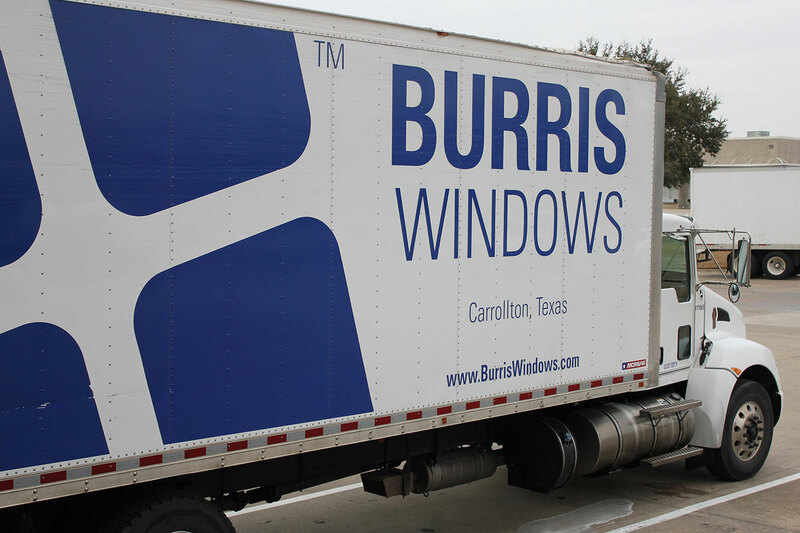 Burris Windows is a full-service manufacturing window and door company located in Carrollton, Texas. 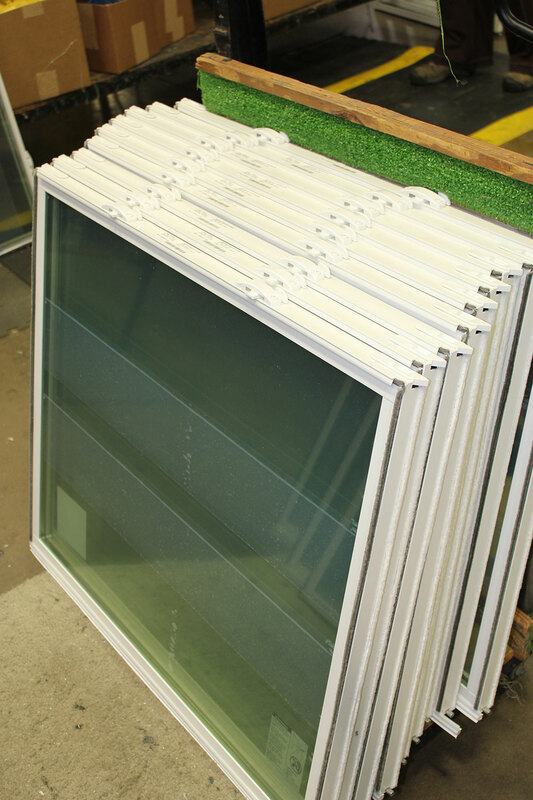 Our product offering includes both residential and commercial windows and doors. 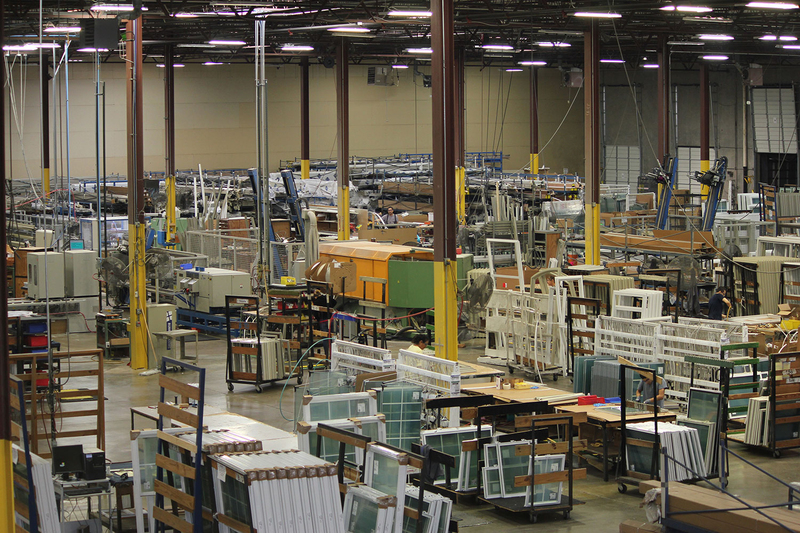 We have been manufacturing windows and doors for more than 30 years in over 85,000 projects. 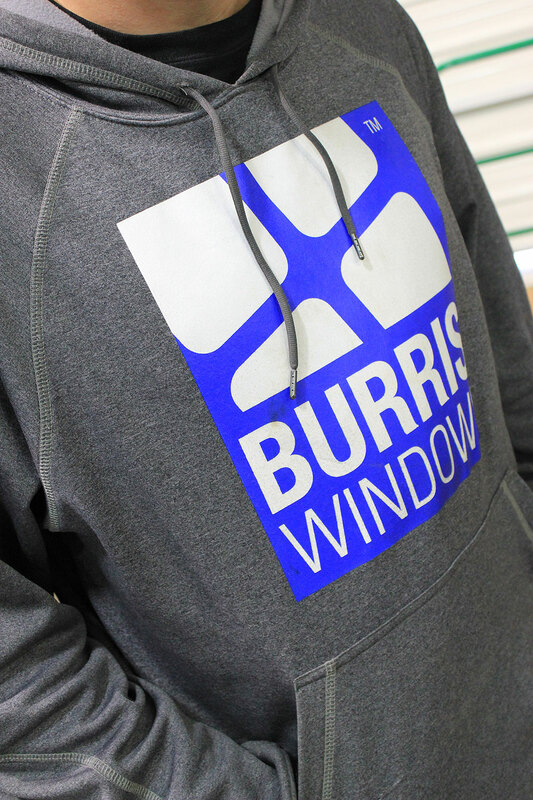 Over the years, Burris Windows has been expanding its business and gaining valuable experience. Why do we only make the best? 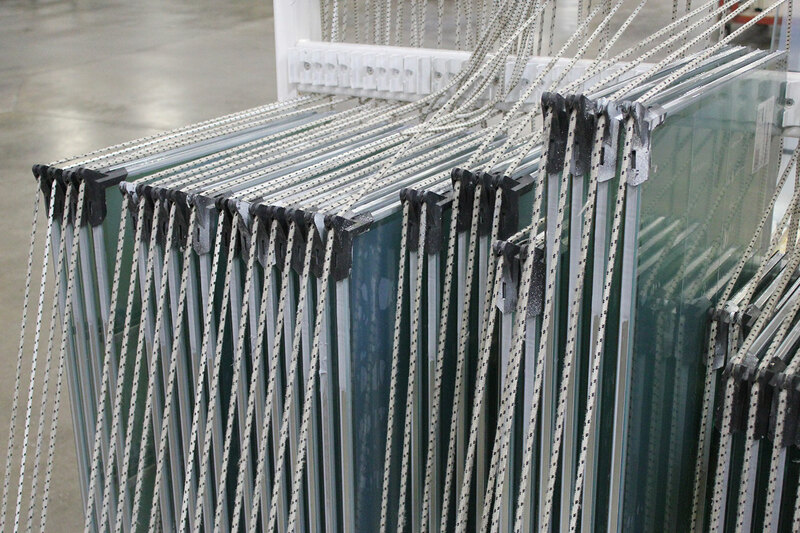 For starters, your windows are more than building materials or pieces of architecture. 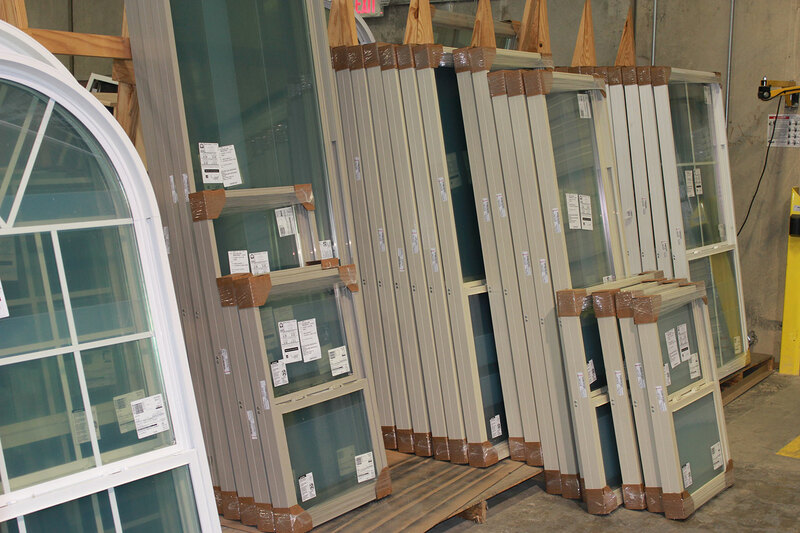 In fact, windows and doors add to the life and vitality of your home. Windows let natural light shine in. 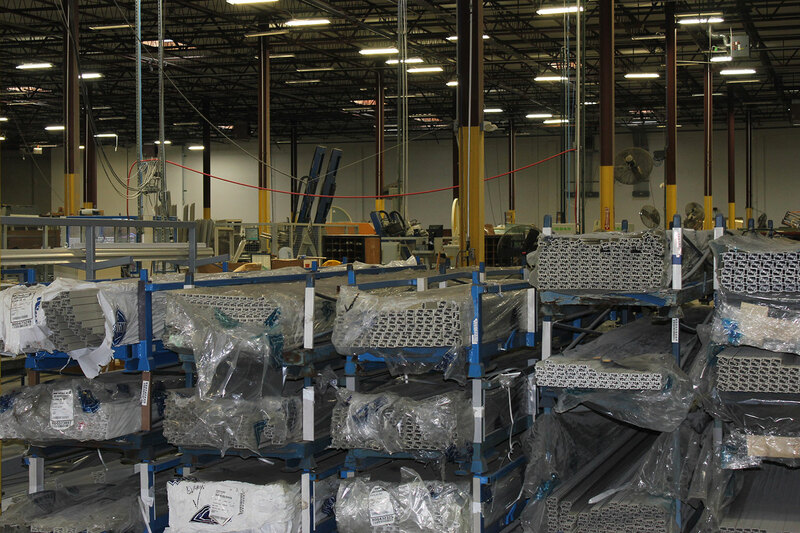 They help you keep the weather out and control the temperature inside. When the weather is just right, your windows can let a breeze come right in. 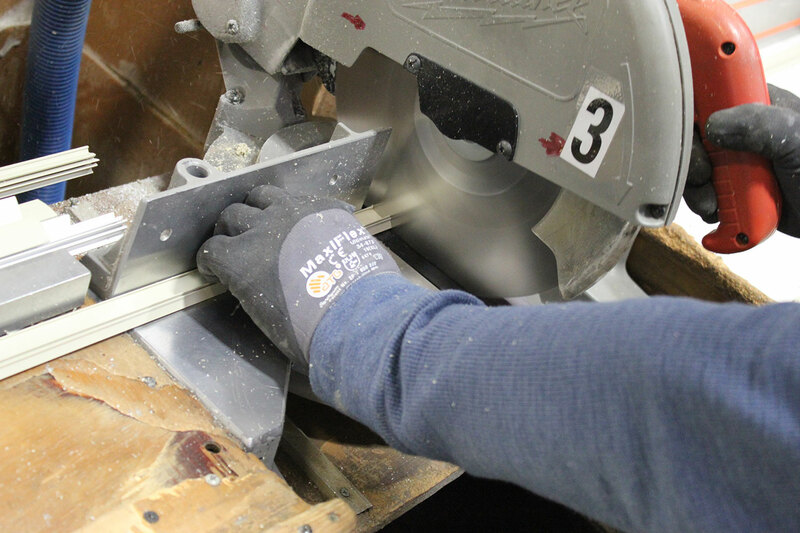 Burris Windows help make your house a home, so we only make the best.